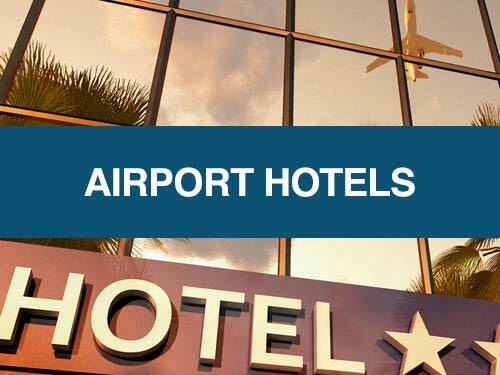 Whichever Durham Tees Valley Airport parking option you choose, you can book securely in the knowledge that you will be getting the best value with SkyParkSecure.com. Durham Tees Valley Car Parks score on average 9/10 based on 110 customer reviews. Booking a car park at Durham Tees Valley is quick and easy. Select your dates, your parking package and book, all in less than 60 seconds. 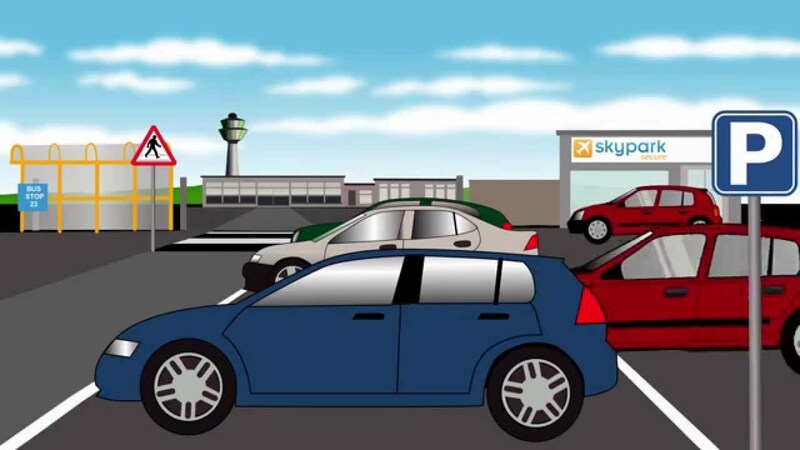 Whichever parking option you choose, you'll get the best value with SkyParkSecure.com. 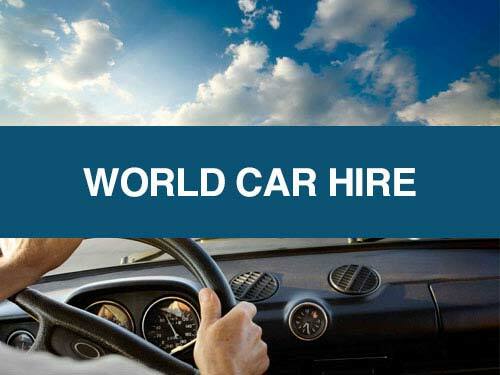 Plus, our secure booking system and great customer service will ensure you always book with us. Your car is in good hands with SkyParkSecure. Find out flight updates and status information on the Durham Tees Valley Airport live status board. Find out more details on Durham Tees Valley Airport's security controls. Durham Tees Valley Airport operates our official car park options. You have the choice of a non-flexible or flexible option, which will give you the freedom to cancel or amend your booking. A19 - Take the A19 (signposted The South/Teesside) and leave to join the A66 signposted Darlington. A1(M) - Take the A1(M) (signposted The South) and leave at Junction 59. At the roundabout take the 1st exit onto the A167 (signposted Darlington). Follow signs for the airport. A19 - Follow the A19 (signposted The North) before turning onto the A66 (signposted Darlington). A1(M) - Leave the A1(M) at Junction 57 then join the A66 (signposted Darlington, Teesside). 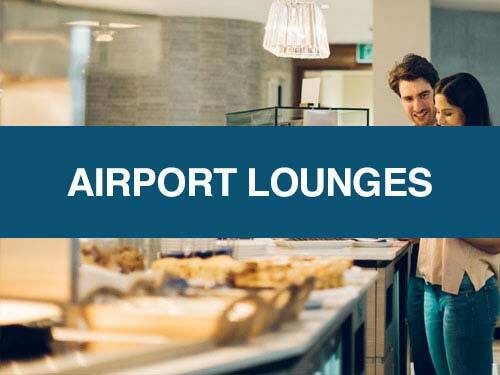 You can amend your Durham Tees Valley Airport booking up to 24 hours before at no cost. Amendments made with less than 24 hours notice will incur a £5 amendment charge. The price could change if the dates and times differ from the original booking. You cannot change a non-amendable, non-refundable service as per our terms and conditions. All Durham Tees Valley Airport car parks promoted through our site are extremely safe. They offer high levels of security, with advanced CCTV systems, electronically controlled entry and exit barriers, and 24/7 walking patrols. What if my flight back to Durham Tees Valley Airport is delayed and I overrun my parking time? Don't worry, your car will be safe until you return. When you arrive back at the airport car park, you can pay for the extra hours you exceed locally. Extra hours are charged at the Durham Tees Valley Airport parking operator's gate rate. 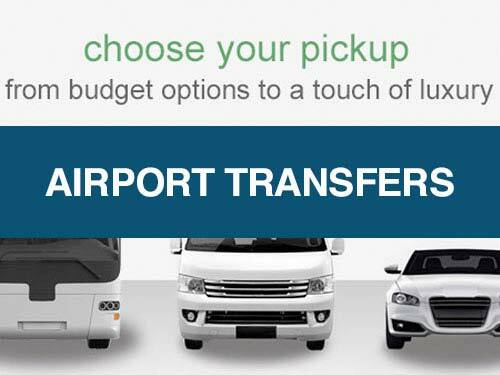 The bonus of booking Durham Tees Valley Airport parking through SkyParkSecure.com is that you’ll always pay the cheapest price. We guarantee to give you a lower price than our competitors with our Price Check Promise. Park Mark is a national standard for UK car parks. It shows they have low crime and measures to ensure the safety of customers and their vehicles. Make sure your Durham Tees Valley Airport car park or meet and greet service meets the required standards.